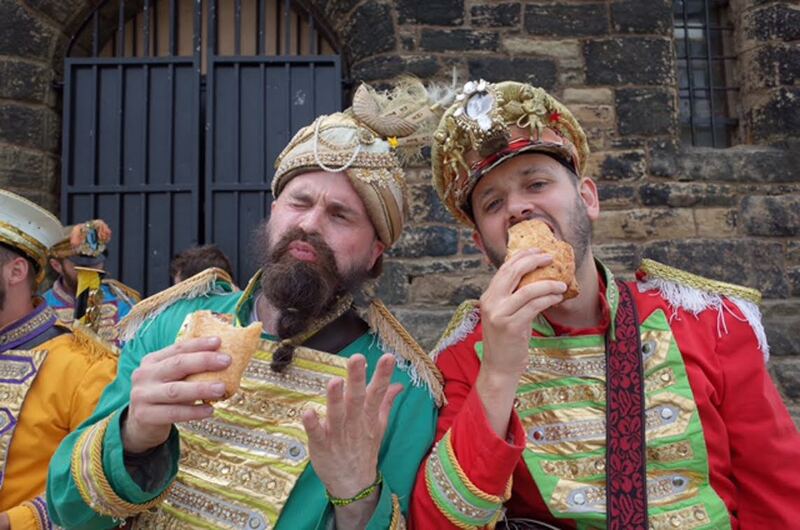 The Northern Grip Festival took place on the weekend of July 23rd in the Lancashire town of Ramsbottom. More than 200 mountain bikers took to the Pennines for a celebration of all things riding. 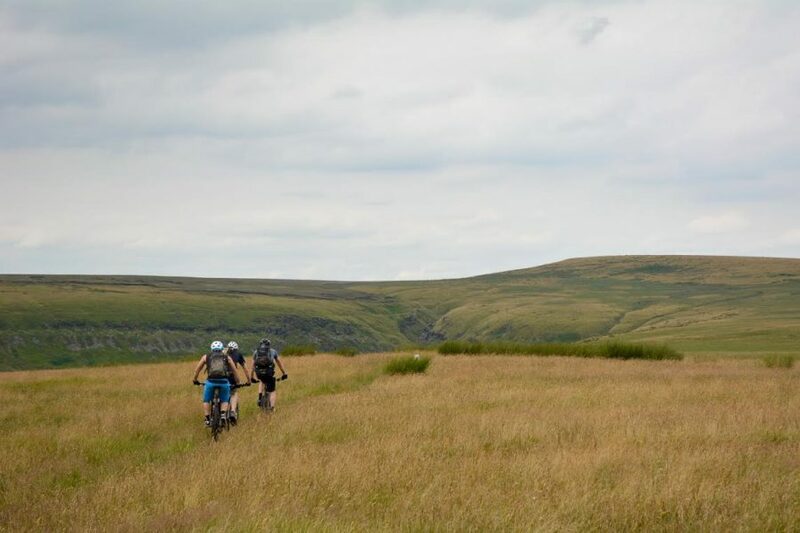 The festival combined riding on some of the North West’s finest fells with a focus on post-ride activities in the festival hub located in and around Ramsbottom’s Civic Hall. 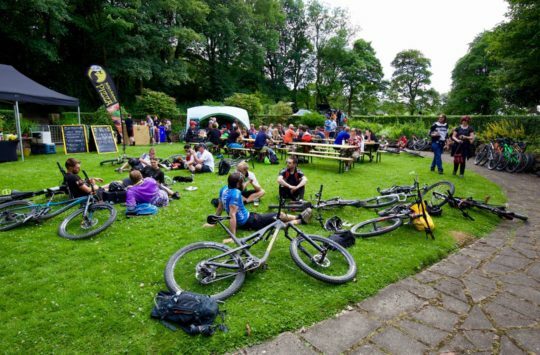 Bikes, beer, good food, live music, funky DJs, Q&A sessions, films and a few random surprises thrown in – sausage rolls at the summit anyone? 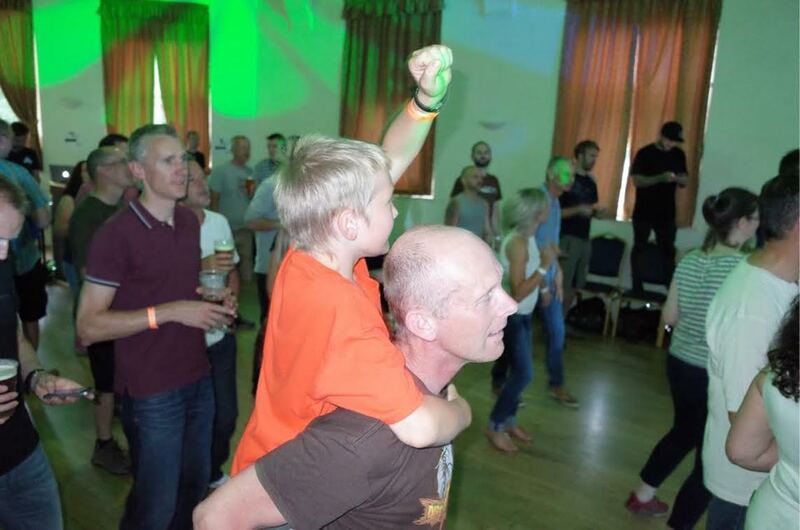 The concept of Northern Grip was for folk to be out during the day having fun with bikes and then to head inside the event venue for some dancing. We reckon we fulfilled the brief. 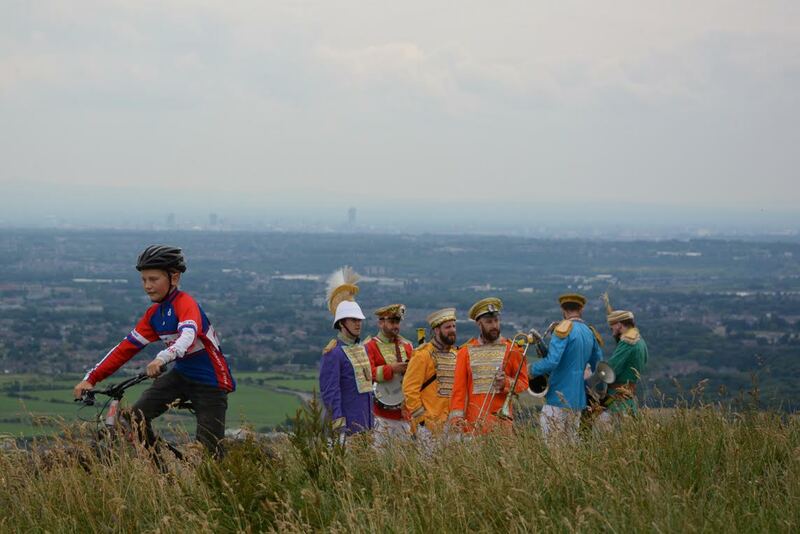 Heck, we even managed to get some dancing going on up on the top of nearby Holcombe Hill, where Mr Wilson’s Second Liners got the crowd going with their own particular brand of New Orleans jazz rave covers. You had to be there. Visitors to the event made the most of the good weather on the Saturday and packed in a load of riding. A lot of folk rode their own bike but there was also a constant stream of demo bikes whizzing out of the festival hub and up on to the hills. People buzzing to be on a bike and riding something new. 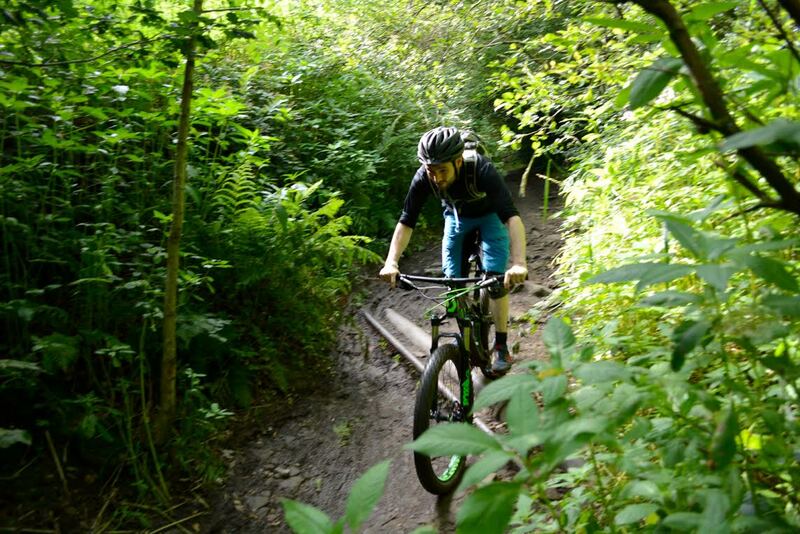 The National Trust and ourselves worked together to open up some trails on Holcombe Hill that had previously been off-limits to bikes. We think everyone one there agreed that the effort was well worth it. Once the riding was over, plenty of other forms of entertainment sprang up in the festival hub. A succession of DJs spun some head-nodding tunes. Great beer, even better food, funny and fascinating chats in the main hall. Then the talking stopped and the dancing started. And then we can’t quite clearly recall what happened next. Come the morning after, a hearty group of worse for wear riders assembled on Sunday morning for a free breakfast and a few guided group rides up on the other side of the valley. The weather didn’t quite play ball and everyone got thoroughly rinsed right at the worst possible part of the ride. But that’s mountain biking isn’t it? Indeed, Northern Grip managed to pull off being a unique event that encompassed all that is good about riding bicycles off road. Well, we were only part of the effort really. 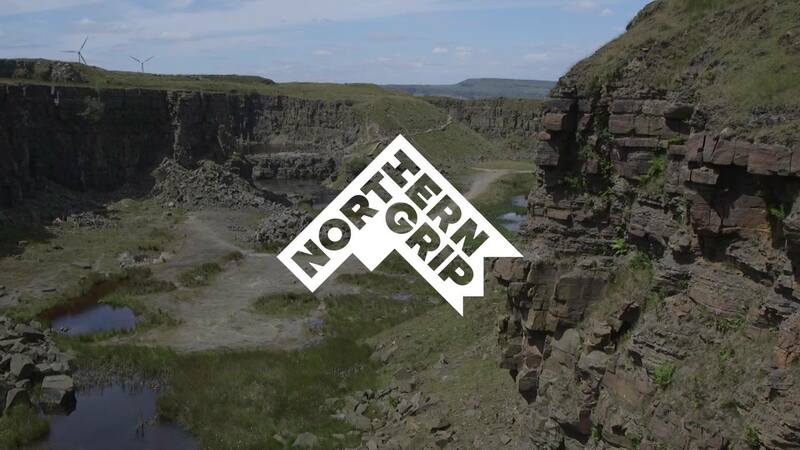 It was the good people who came along who made Northern Grip what it was. So thanks first and foremost to you. You rock! 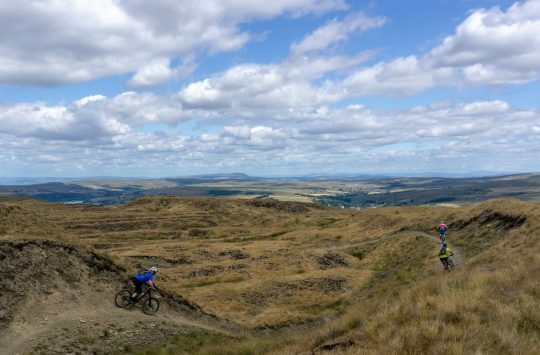 The Higher Hawkshaw Hill trail. Thanks National Trust! More on the Northern Grip site.